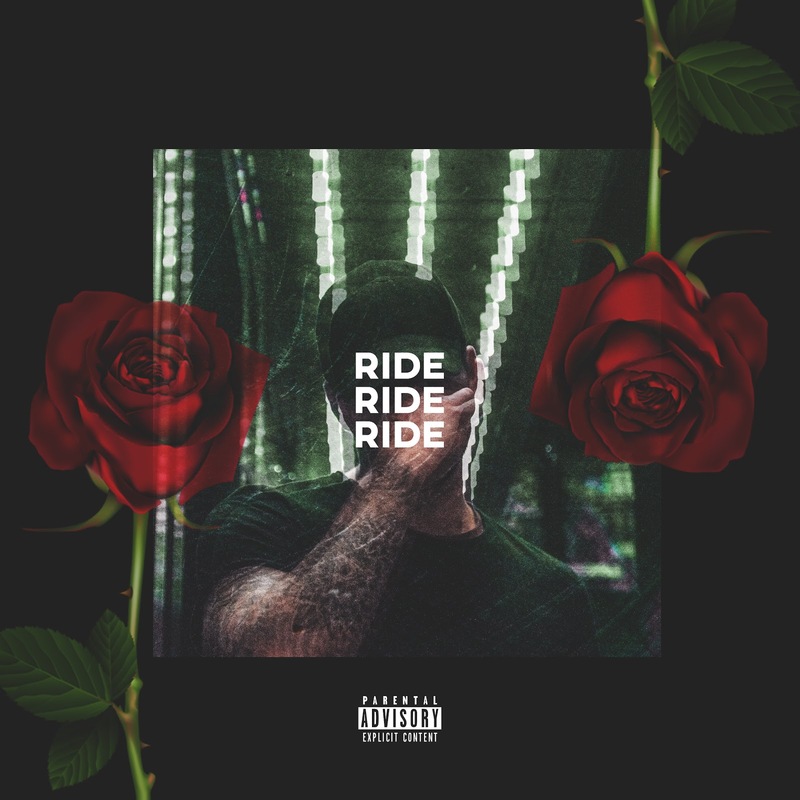 Wrap-Up Magazine: August Brodie (@August_Season) - "Ride"
August Brodie (@August_Season) - "Ride"
August Brodie is an emerging R&B artist hailing from Thunder Bay in Northern Ontario. Bringing a blend of rich and sultry vocals mixed with dark and dreamy R&B, August’s voice immediately captures your ear. 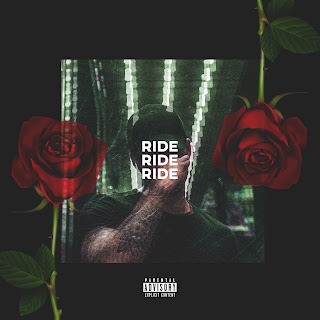 Blending genres and sounds "Ride" brings that atmospheric vibe and bounce to you with his unique cadence and melodies. August has great songwriting and production that highlight his vocal abilities and style. "Ride" is an open letter that outlines the ups, downs and sacrifices involved with chasing a dream. Speaking on the influence of the new single, August says "Sometimes things get put on the back burner to this lifestyle and in this case, it's love, as well as letting go of what's holding me back from leaving my comfort zone”. “Ride” was produced by Toronto's Dom Bank$ and mixed and mastered by Dot da Engineer who has worked with other rapidly growing R&aB artist’s Anders and Lais. Be on the look out for new music and videos from August dropping soon!